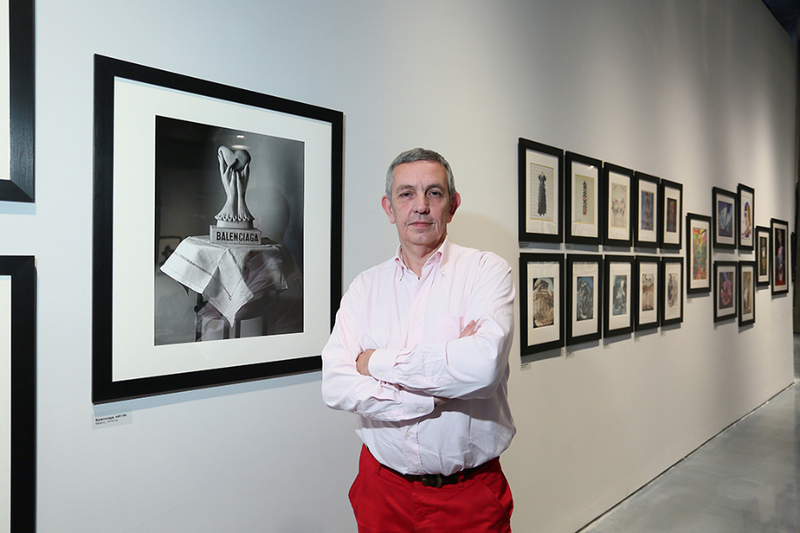 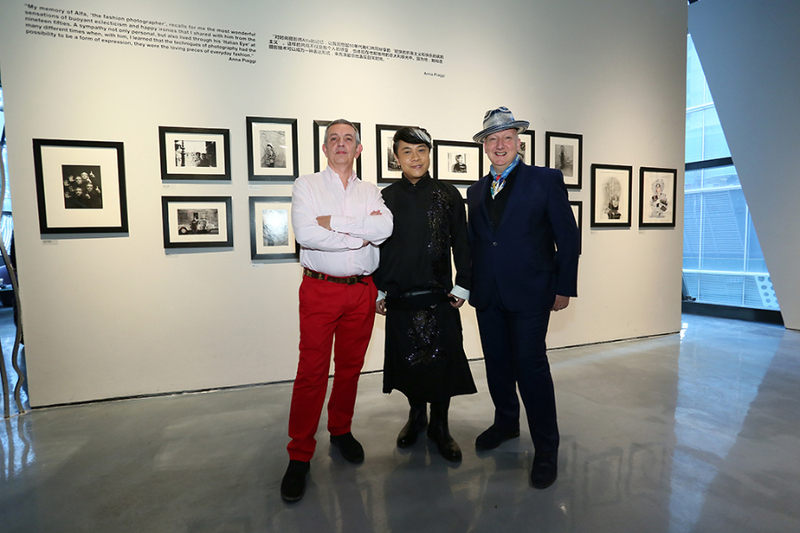 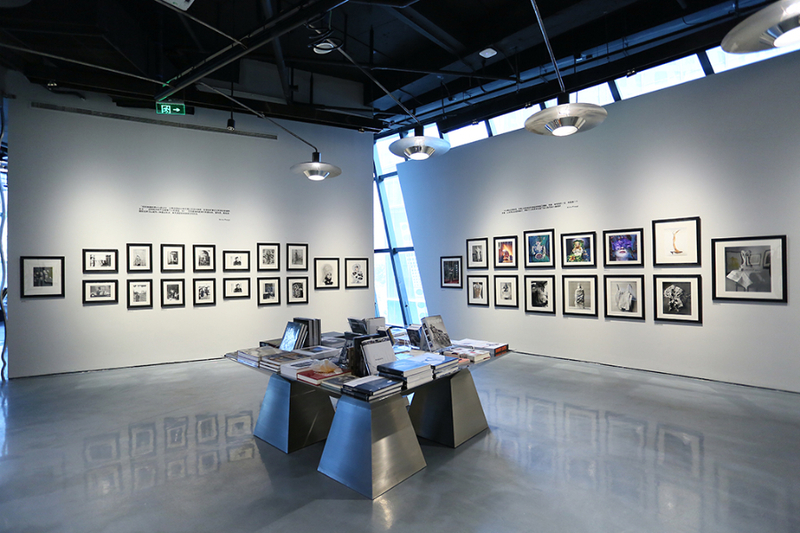 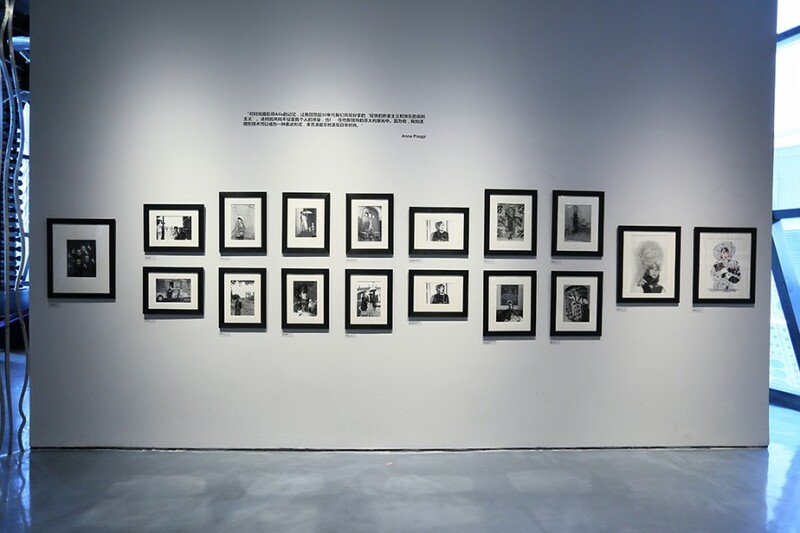 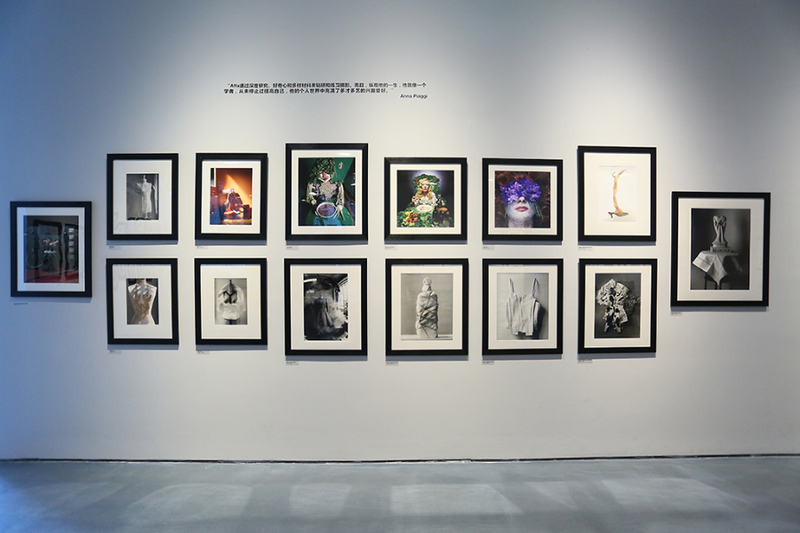 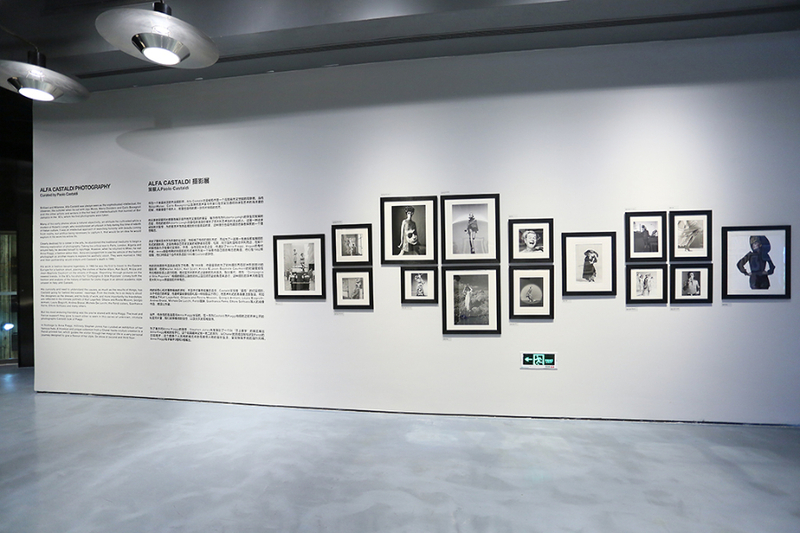 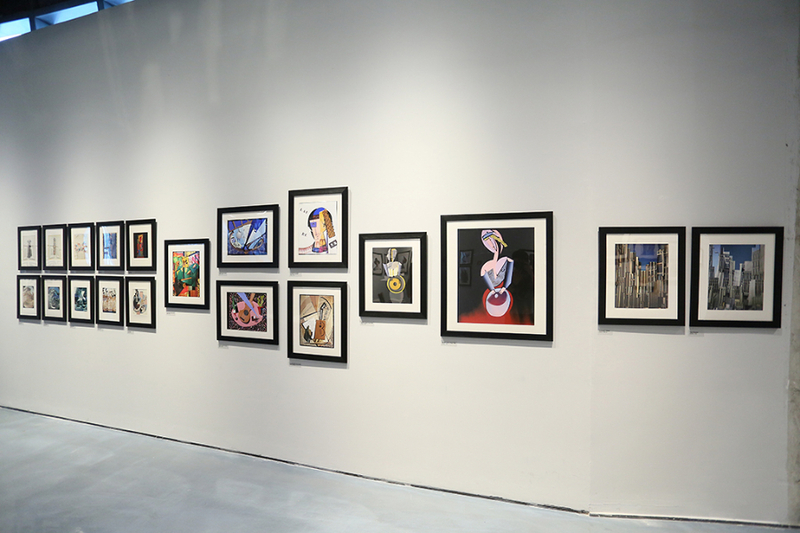 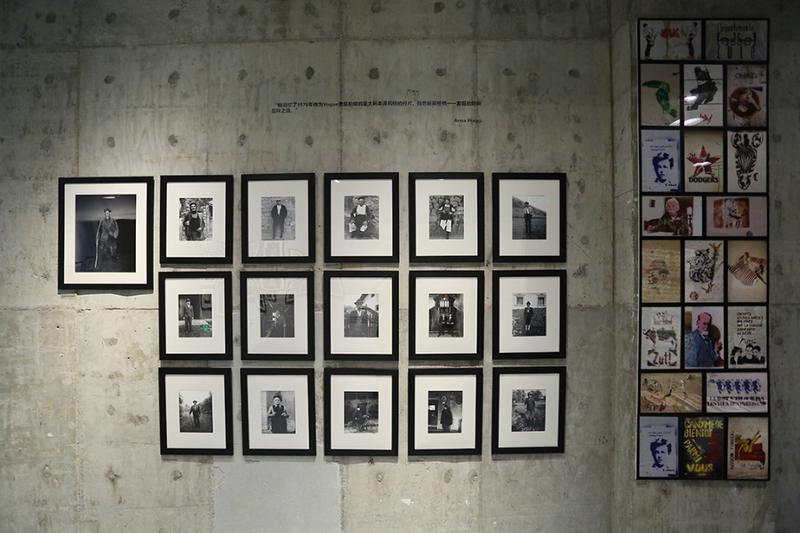 Now running at 10 Corso Como Shanghai, the retrospective of the photographer Alfa Castaldi “Poet behind the lens” features a wide selection of Castaldi’s works. 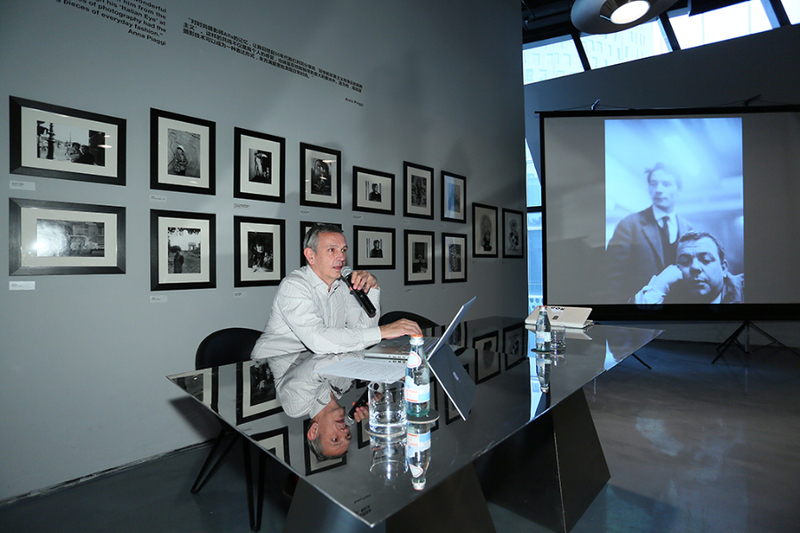 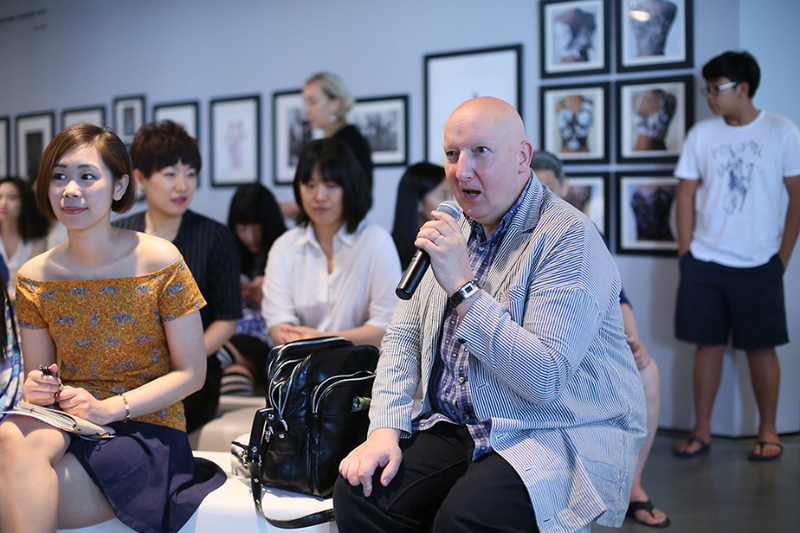 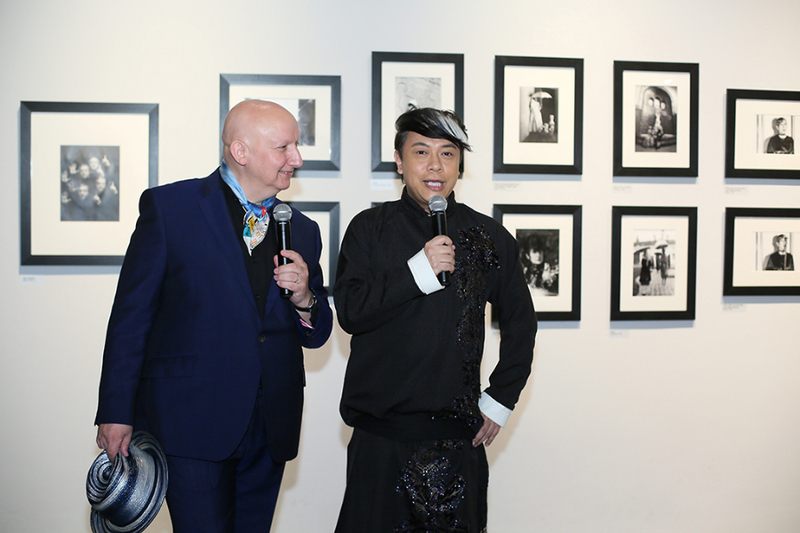 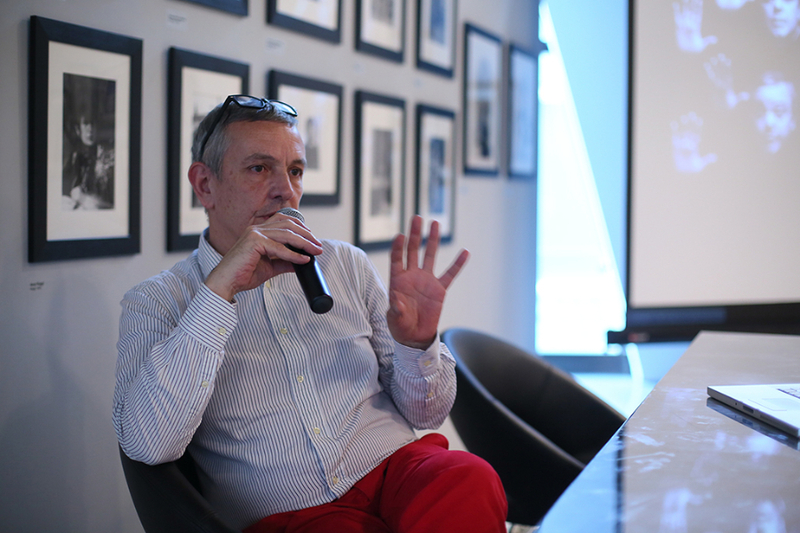 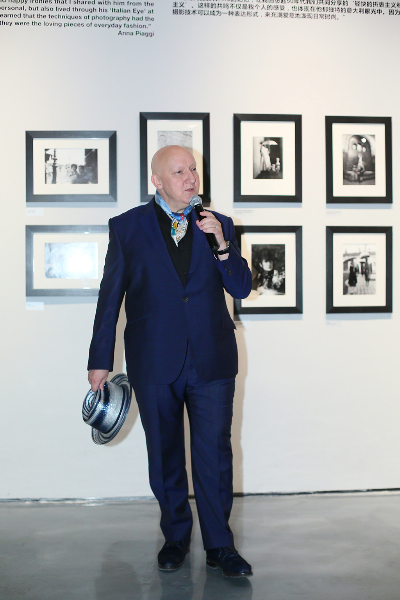 During the press conference, the curator, Paolo Castaldi talked about Castaldi‘s diversified style, from fashion photography to reportage and portraits. 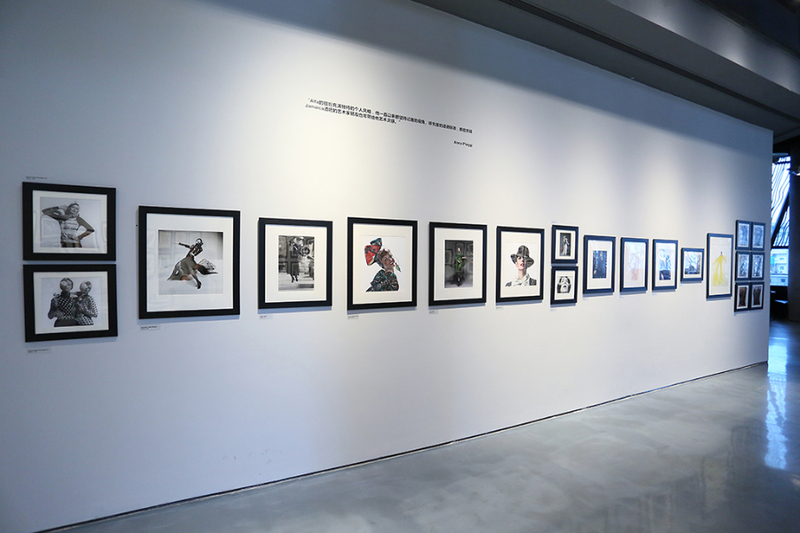 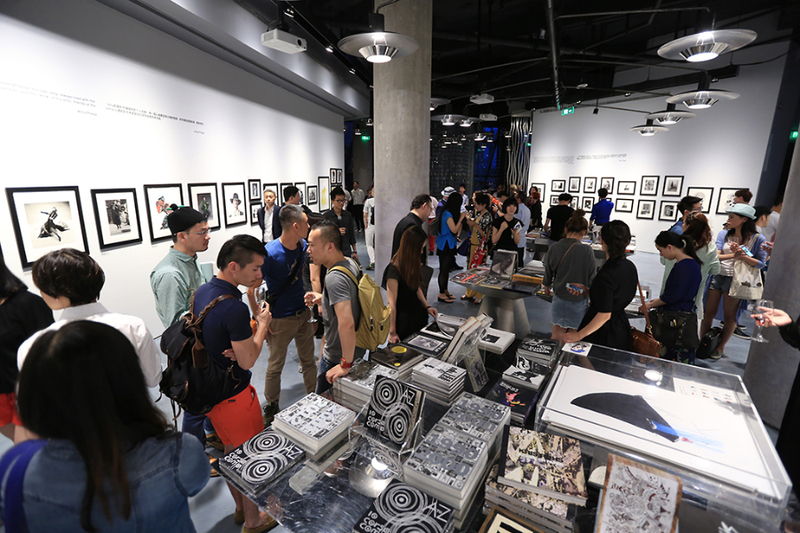 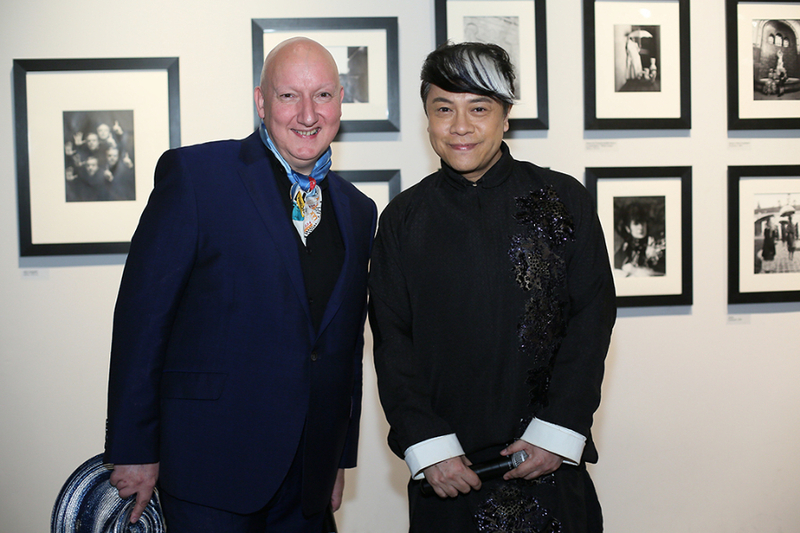 On show from 29th May at 10 Corso Como Shanghai.